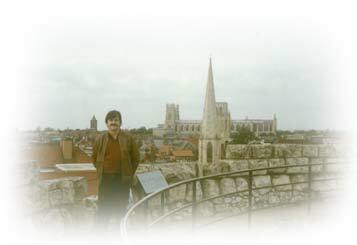 History of Literature « Blog Marcos L. Mucheroni Philosophy, Noosphere and Ciberculture. “This is not true.” What is said here about Pharmacy is incorrect, “said to the Houaiss is not anyone. The fact shows Carpeaux’s rigor, and reading literature is a good way of understanding history. I thought clever way to start a book, which usually starts with self praise, the evil of the said world few cult are less than a genius, and those who in fact are think about their shortcomings and uncertainties. 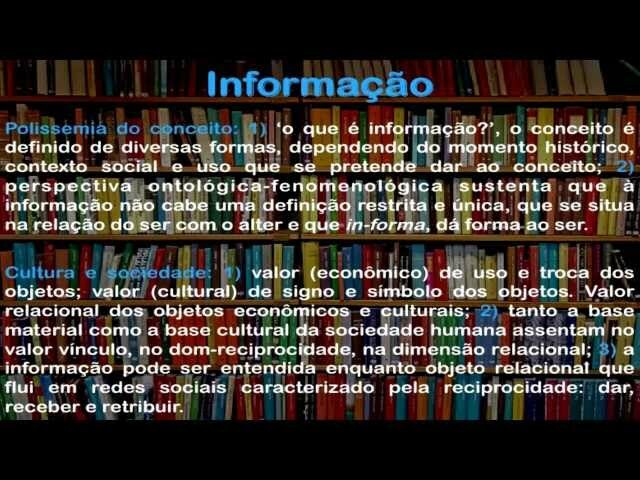 Of course the above text is not from Otto Maria Carpeaux himself, but rather from him, the preface made by UnB doctor Ronaldo Costa Fernandes, which shows this relationship between Houaiss, famous for his dictionary and who gave enormous contributions to the orthographic reform. 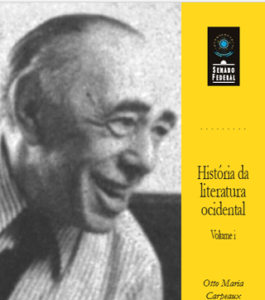 Carpeaux was born in Vienna, with annexation of Austria fled to Belgium in 1938, and in 1939 arrived in Brazil, tells the book that already in 1955 “publishes a small bibliography of Brazilian literature. It was a daring act for those who were only a little more than a decade in Brazil and in contact with the literature of the new country in which they came to live “(page 21 of the preface), also cites his first work in Brazil: A cinza do purgatório (The ash of Purgatory), in 1942. The collection was reissued in 1959 by O Cruzeiro editor, followed by several others by the Federal Senate (see one of the volumes I in pdf), now there is a new edition (2017), in 10 volumes, from Casa da Palavra, Brazil editor.